Beware of "Skittles Car Wrap" advertising scams being sent by scammers to potential victims. Scammers are sending out car and truck wrap advertising scam to thousands of persons via email message, Craigslist and other advertising medium. The scam claims that vehicle owners can be paid between $350 to $500 weekly via check to have their vehicle wrapped with a Skittles logo. 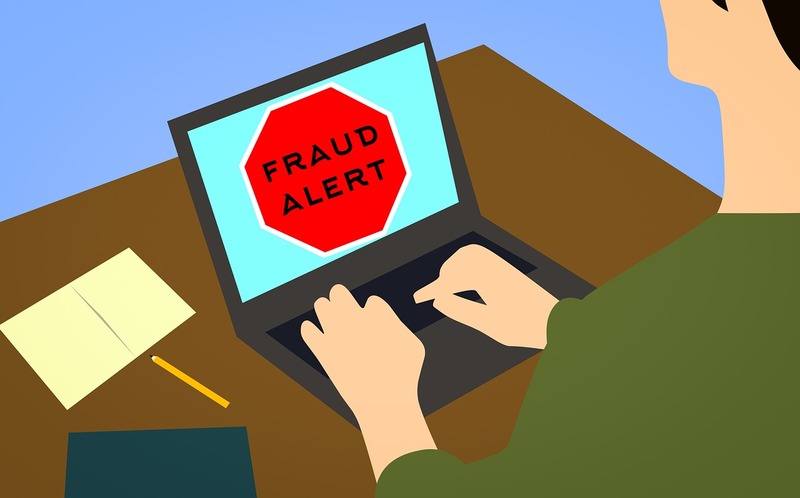 The scammers behind the fraudulent scheme will send fake checks to their potential victims, ask them to take their share of the money and wire the rest to a graphic designer. But, the checks are fakes and will bounce. The wired money will actually go to the scammers behind the fraudulent scheme. The victims will then be left to pay back the bank the wired amount and other charges associated with the processing of the check.